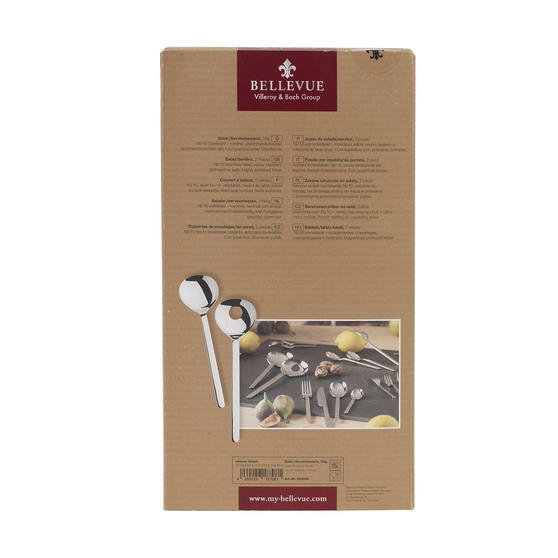 The perfect gift for newlyweds, new homeowners or a great addition to your kitchen drawer, the Bellevue Salad Cutlery set is a must. 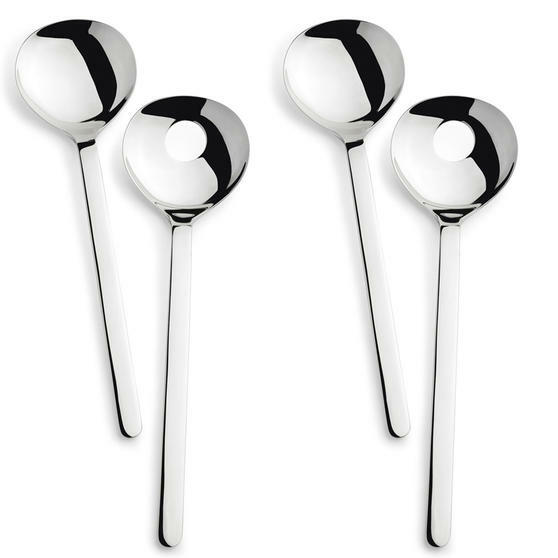 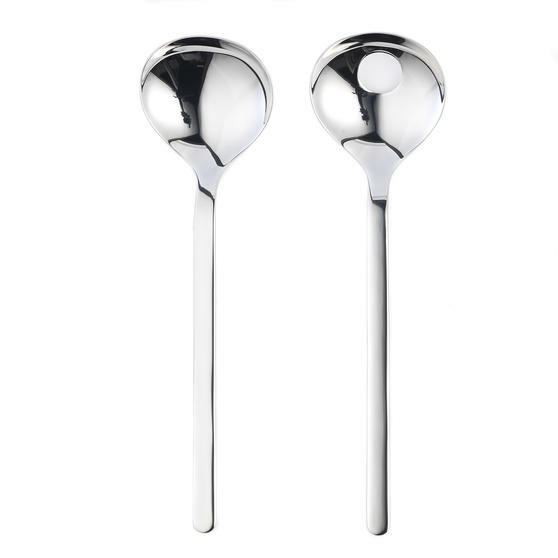 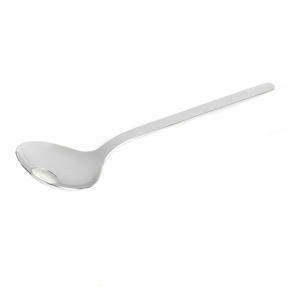 Made with high quality stainless steel, the handy spoons offer a highly polished finish for that extra special touch. 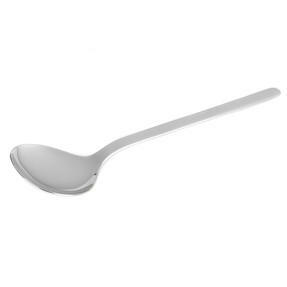 After you serve your healthy salad with ease, simply pop them in the dishwasher for an effortless clean. 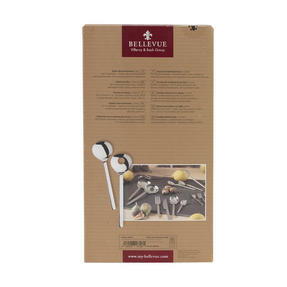 Odour resistant with a modern elegant design, the set is great for family meals. Each 18/10 stainless steel server measures 270 mm. 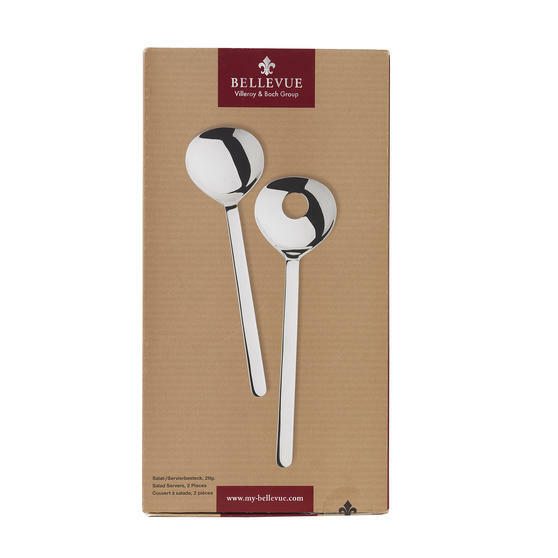 Offering the perfect shape and size for serving your healthy salad, the 270 mm Bellevue spoons are a great gift for family and friends.